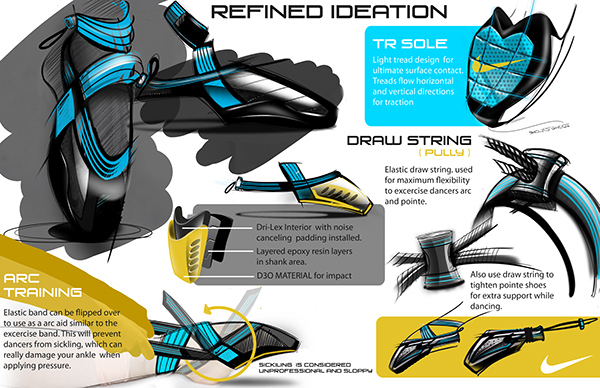 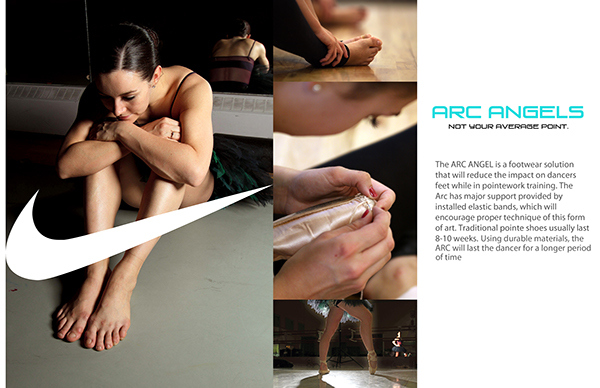 The Arc Angel is a footwear solution that will reduce the impact on dancers feet while in pointework training. 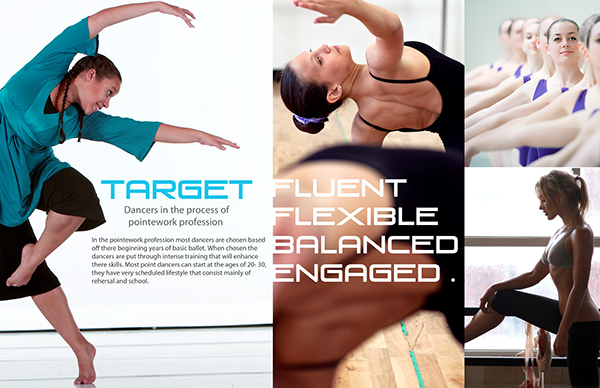 The Arc has major support provided by installed elastic bands, which will encourage proper technique of this form of art. 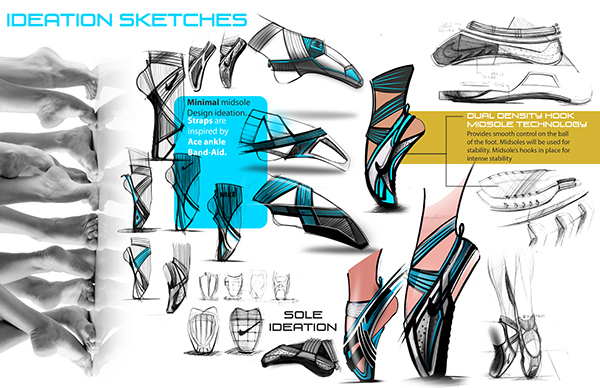 Traditional pointe shoes usually last 8-10 weeks. 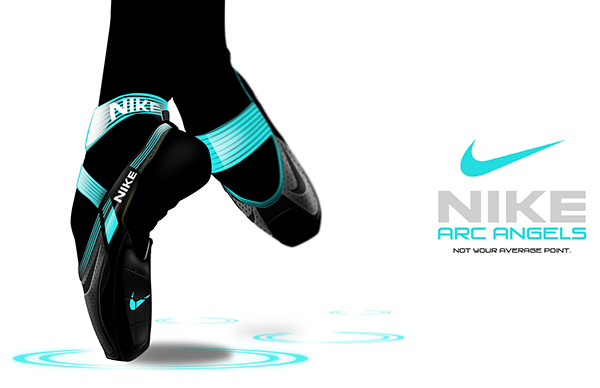 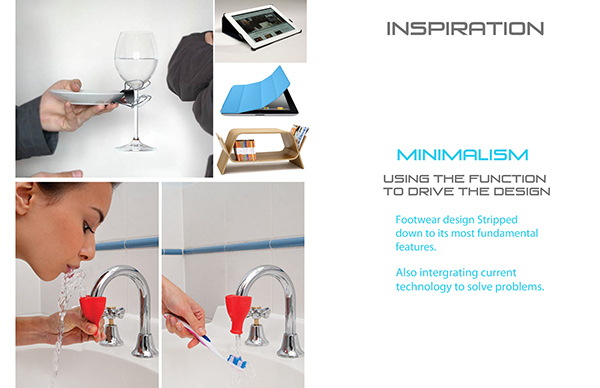 Using durable materials, the Arc angels will last the dancer for a longer period of time.